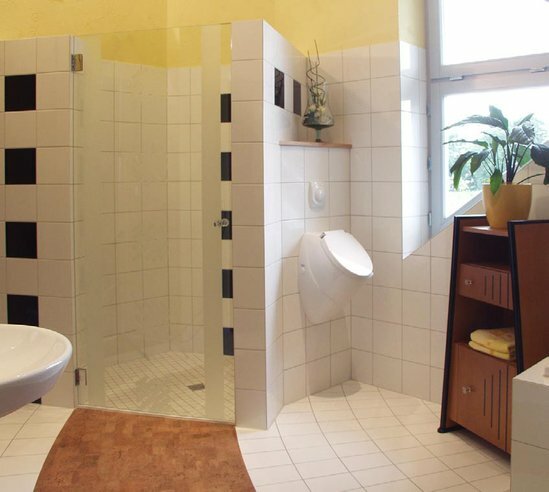 Aquaproof System is designed to prevent water leakage from tiled areas including wetrooms, shower areas, bathrooms and kitchens. It can be applied on a range of substrates including ply sheeting, shower tray formers, plasterboard, MDF, cementitious screed and commonly available construction boards. Once applied the system can tolerate normal levels of movement and will not become brittle with age. It will prevent damage to walls, floor and adjacent rooms in the event of a leak. 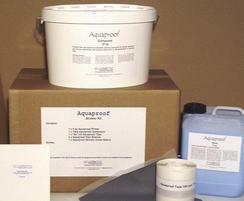 Aquaproof System is completely waterproof, breathable and flexible. It is easy to tile with standard waterproof tile adhesives and is compatible with silicone and most underfloor heating systems.